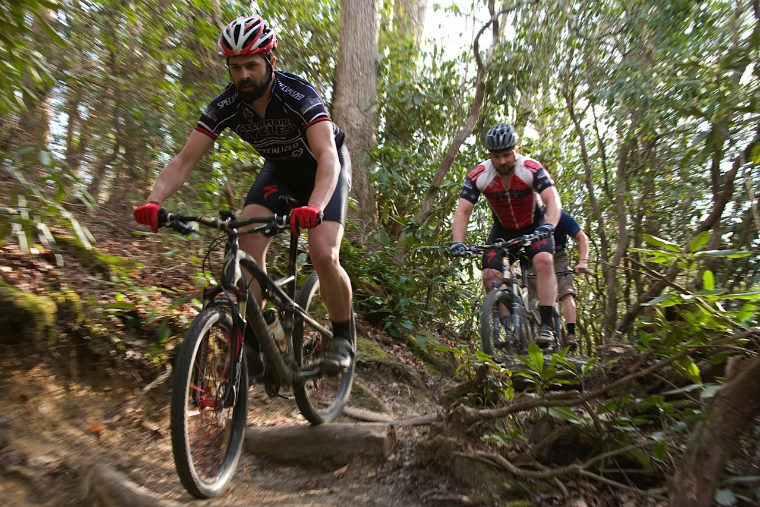 Brevard, NC and Transylvania County offer a host of events to meet the needs of anyone looking to have a good time, learn something new, or just kick back and listen to some live music! For a current list of Brevard area events take a look at visitwaterfalls.com, there you will find an event listing for the entire county hosted by The Transylvania County Tourism Development Authority and Visitor’s Center. At Deer Ridge, we are always willing to provide you with the happenings while you are here, just ask, we hope to see you out and about! 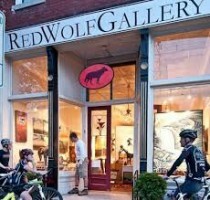 Don’t miss Red Wolf Gallery on East Main Street! One of our favorites! 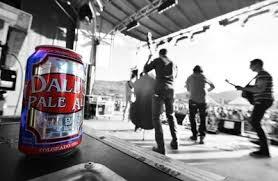 Many evening nights in the Spring & Summer you can expect Oskar Blues to be showing a live band with great music the whole family can enjoy! And for the 21 & over crowd be sure to come on out and taste some of the best local brewed beers in town! Or you can take a ride to Asheville on the Oskar Blues trolly! So sit back, relax under the stars and come join us. 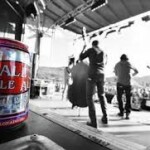 Check out Oskar Blues online for more event details. Share your vacation stories and learn about upcoming deals and events.